THE GARDEN WILL GNEVER BE THE SAME! 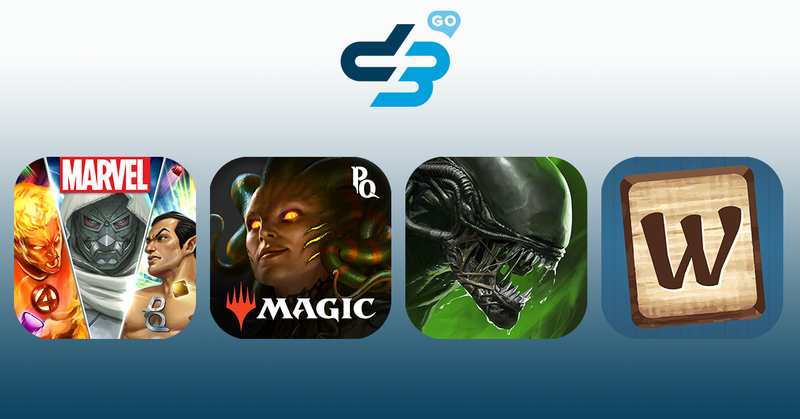 DOWNLOAD YOUR FAVORITE D3 GO! GAME TODAY!